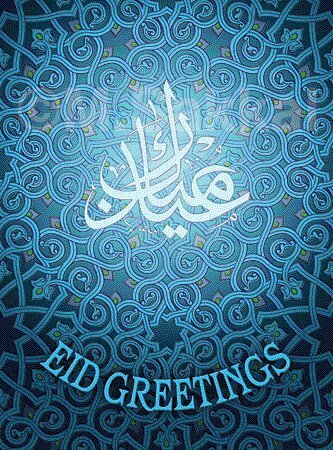 Eid-ul-Fitr is celebrated on the 1st of Shawal according to the Islamic Calender and marks the end of the Holy month of Ramadan. The people rejoice and an air of festivity grips the young and old alike, who have spent the previous month fasting and exhibiting remarkable self control. 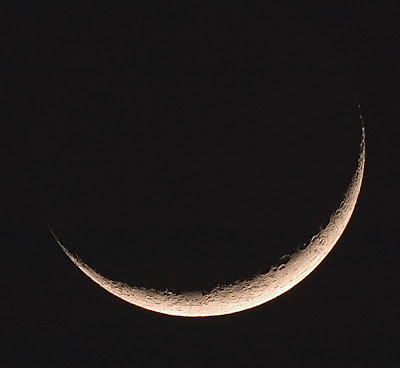 From the minute the moon is sighted by the Ruet-e-Hilal Committee, a wave of unconditional happiness grips the Muslims living in Pakistan. Youngsters take to the streets to celebrate, often shopping for various goods for the following day. 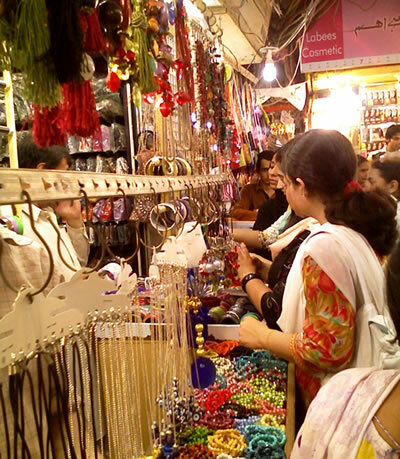 The women enjoy buying bangles and putting on the traditional 'mehndi' on their hands and feet. 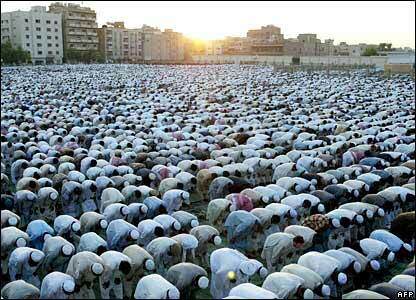 The men congregate in a nearby mosque to pray to their Lord for forgivenes and to thank Him for his blessings. Even though Pakistan has been plagued with numerous disasters and difficulties, preperations for this festive event are in full swing like they have been for so many years. This year, as we offer our prayers to God and ask for His mercy, I implore you to remember your country and pray for its safety. We must ask Him to forgive us and guide us to the Right Path, helping us gain victory over all our ill-wishers and oppressors that we encouter, both on an individual basis and as a nation. We must ask for peace, prosperity and success for our country. We are all one; regardless of the colour of our skin, our religion, and our provinces. We are Pakistanis and servants to one Creator. Make your country and your God proud!